Kaytlin is an MMA fighter and fitness professional. 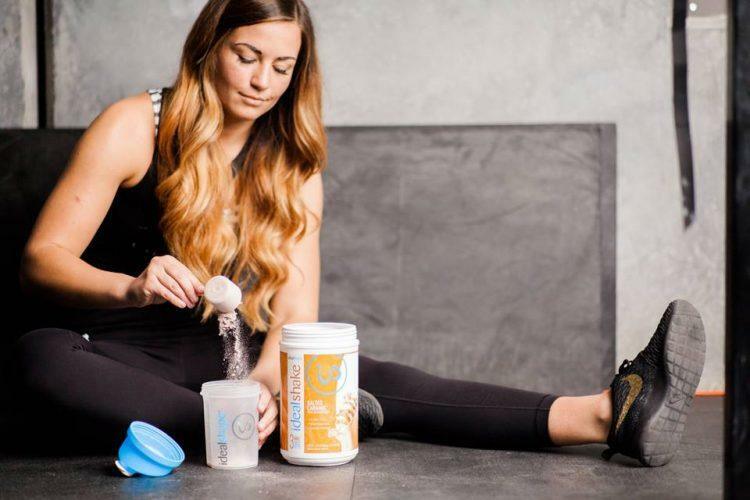 When Kaytlin isn’t training with her fight team in Utah, she’s helping clients lose weight with as a certified personal trainer. Aside from helping her personal clients, Kaytlin reaches thousands of people with her IdealShape online weight loss programs.